← How Can You Help Your Senior to Develop Better Eating Habits? When your aging parent is suffering from a potentially serious health issue such as shingles, it is extremely important for you to make sure that they received the care and support that they need to manage their condition in the best way possible. As a family caregiver, you want to make sure that they are getting the proper treatment, following through with this treatment, and recovering as effectively as they can. While you are doing this, however, it is likely that you are also considering at your own health and well-being, as well as that of the rest of your family. This means that you may question whether the illness your parent is facing could be spread throughout the rest of the family. When it comes to shingles, the answer is both yes and no. Home Care in Duluth GA: Is Shingles Contagious? The shingles infection also referred to as herpes zoster, is a result of the varicella-zoster virus, the same virus that causes chickenpox. This means that if your aging parent has suffered from chickenpox at some point in their lives, the virus already lives within their body and has the potential of re-emerging at any time in the form of shingles. The shingles infection itself is not contagious. 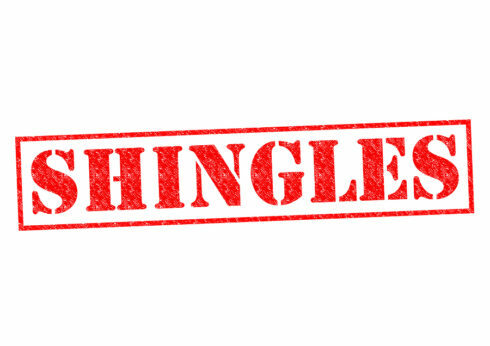 This means that while you are caring for your parents you will not contract shingles. However, the virus that causes shingles is contagious. This means that if you have not had chickenpox or your children have not had chickenpox, caring for an elderly adult who is suffering from shingles can lead to the transfer of the chickenpox virus. If you or one of your children has not had chickenpox in your life and your senior develops shingles, you may want to consider the possibility of this virus spreading. Considering home care or respite care may allow for your parent to receive the care and support that they need while also protecting those who may be vulnerable. Starting home care for your aging parents can be a fantastic way to enhance their quality of life and support their ongoing health and well-being as they age in place. Through the highly personalized services of an in-home senior care services provider, your parent can manage their individual challenges and limitations while also pursuing the highest level of independence, activity, and engagement as possible. Services such as transportation, meal preparation, assistance with running errands, help with personal care needs, mobility support, and companionship can help your parents to enjoy greater safety, comfort, and physical and mental health and well-being throughout their later years. As their family caregiver, this can ease your stress and give you peace of mind so you are able to focus your energy and attention on both your parents and the other obligations in your life as efficiently as possible. 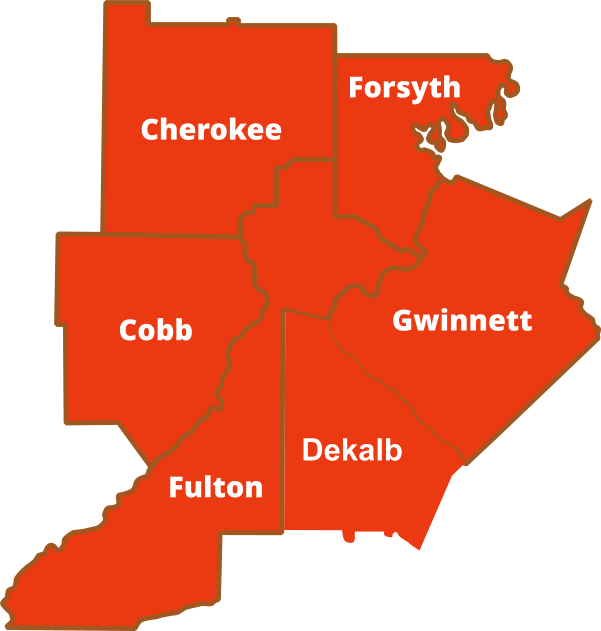 If you or an aging loved-one are considering Home Care in Duluth, GA, please contact the caring staff at Sustained Hope Home Care today. Call us at 1-866-4.1.TO.CARE (1-866-418-6227). This entry was posted in Elderly Care in Duluth GA, Home Care in Duluth GA, Senior Health, Shingles and tagged Eldercare in Duluth GA, Home Care in Duluth GA, Is Shingles Contagious, Shingles. Bookmark the permalink.